So when you first think of planning your trip, what d’you think of? Top 10 places to go in (whatever country)? And then what? You gather a bunch of different tourist attractions and try to fit the different pieces together to form an itinerary puzzle. And most of the time you either get a poorly done plan where you can only visit a few places or you spend way too much time on planning out which day should have what attractions + the routes to take. Last year when I was planning my trip to London, I spent so much time pinning all the attractions on Google maps and using the direction function to sort out the best possible distribution; then I used TripAdvisor to pick out what restaurants there are near the place. Then I compiled everything in microsoft excel. What a bad use of time right. 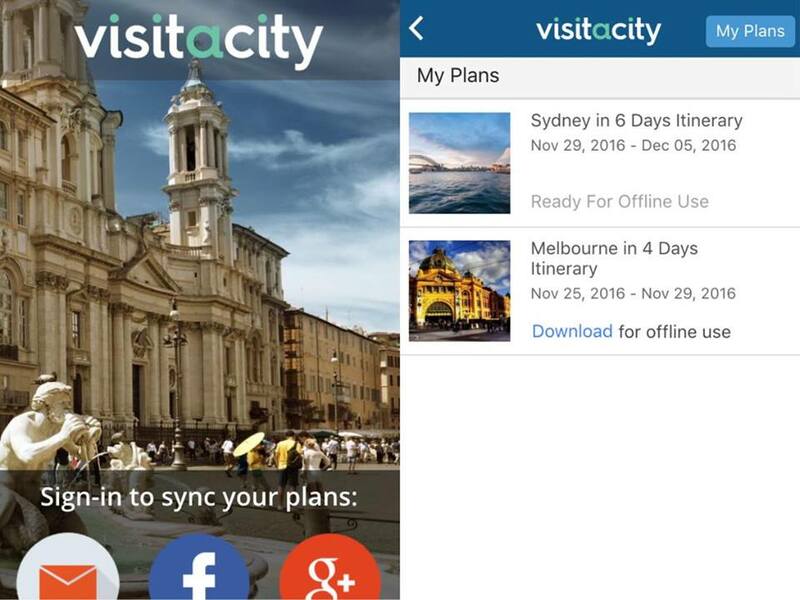 Luckily for me, I came across this app/ website called Visit A City and planning a trip just became 13409 times easier. 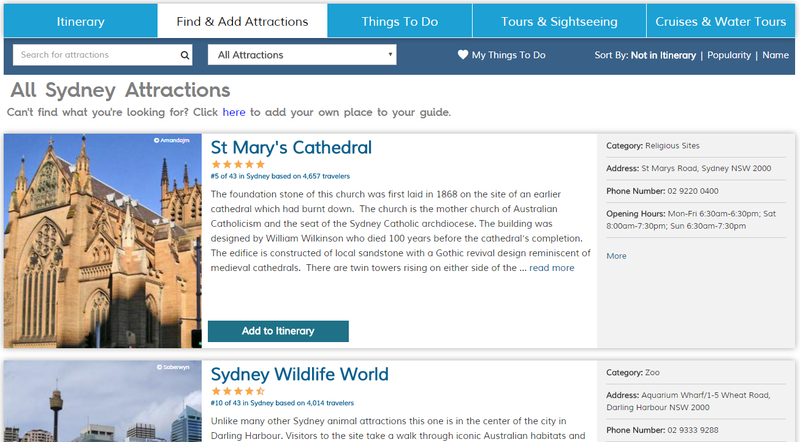 Not only does the app introduce a country’s famous attractions, it includes attractions/ restaurants/ accommodations nearby AND includes the travel time from one place to another. So it’s a mix of TripAdvisor and Google maps. 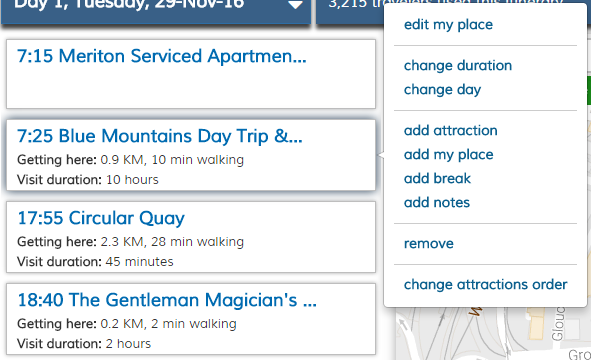 It automatically calculates the travel distance from one attraction to another so all you have to do is key in the visiting duration which can be easily done. You can even change the day and time with a few clicks. And what made this app so much better is its convenience because it has a website and an app. And because I prefer planning on my laptop, I can choose to settle everything on my laptop and access it with ease on my phone when I’m at the country. It is also very very very VERY easy to use and I cannot emphasize on how user friendly it is. You can easily move the attraction ‘blocks’, the travelling duration and all that stuff is automatically calculated, there’re even details of the attraction’s opening and closing time, address, website and number and stuff. They even have a ticket purchasing website for the attraction. 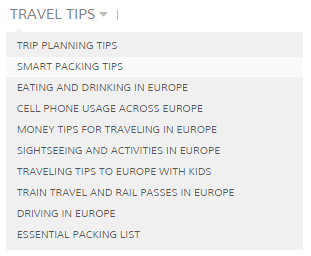 And if you’re feeling lazy, there’re even itineraries planned by experts at your disposal. I hope that you find this useful! Thanks for reading! Great tip to use this website! I’m hoping to plan a family trip to Europe soon, so this seems like a great way to get started with that. Love your blog! Nice post and great read!